Kara and Jake have a pretty cool story… She’s from the East Coast and he’s from the West Coast. They met while both vacationing in Mexico, moved to California together, then moved back to Maryland, and are getting married back in Mexico where they met this coming December. 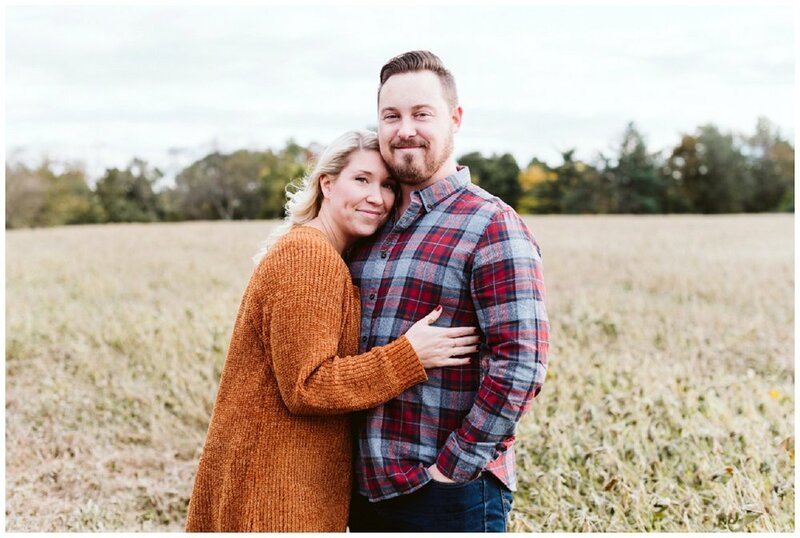 They wanted to have Engagement photos taken and when they reached out to me, I was so excited! Kara and I actually went to the same high school and have mutual friends. :) They wanted a very relaxed down-to-earth session with nature, trees, and of course - water!